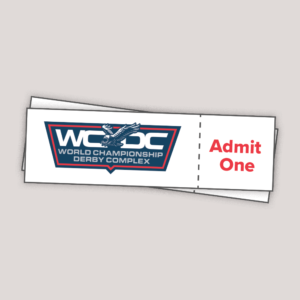 Fans may purchase indoor Hot Seats and General Admission tickets online, Motor home spots available track side. 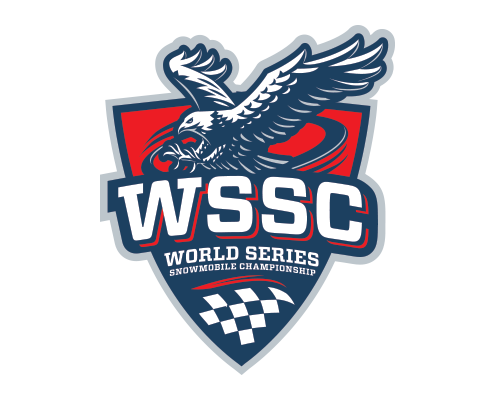 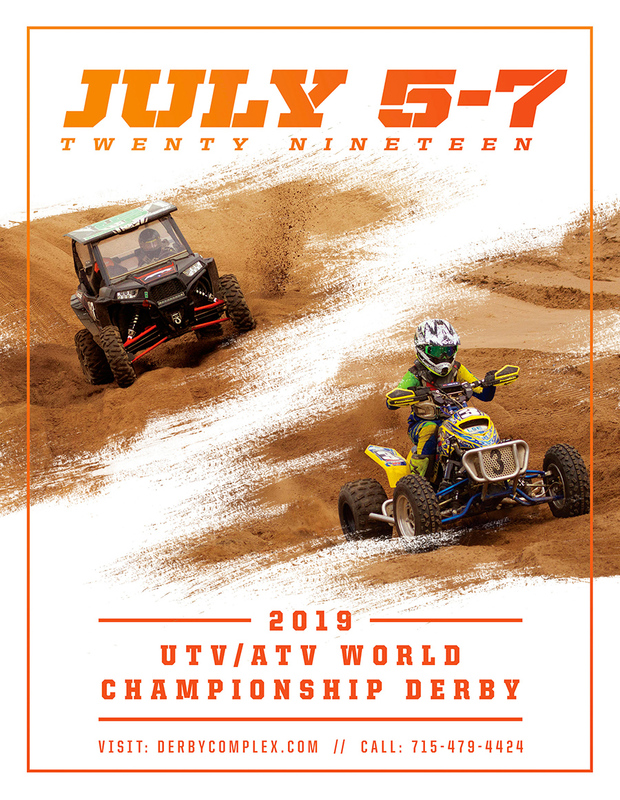 Watch for more details regarding the World Series March 8-9, 2019. 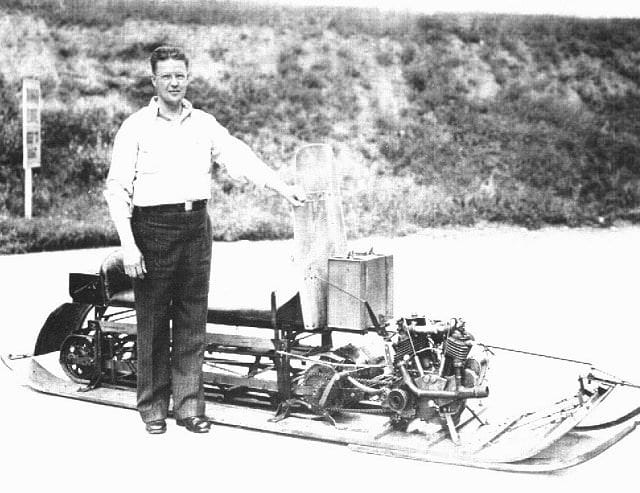 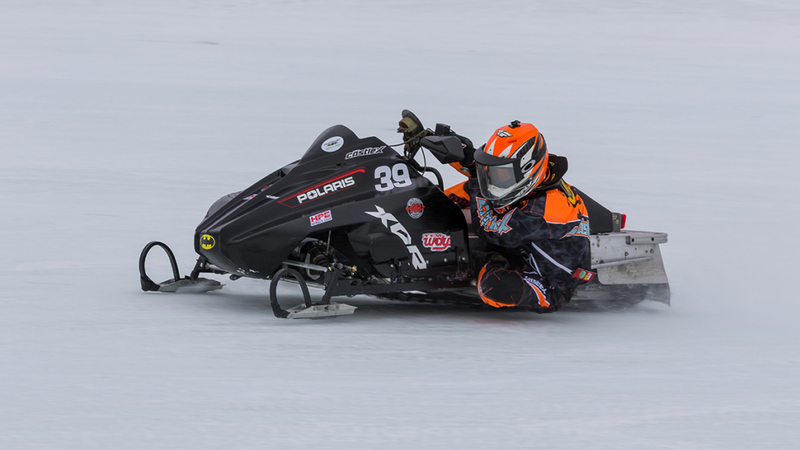 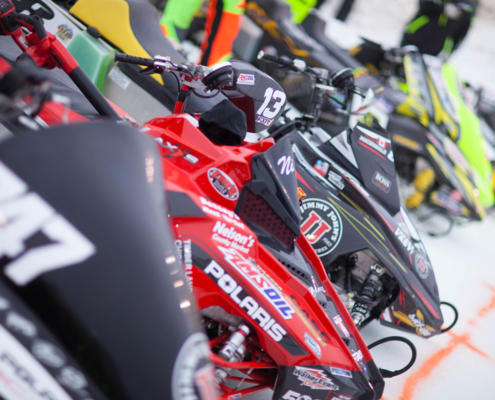 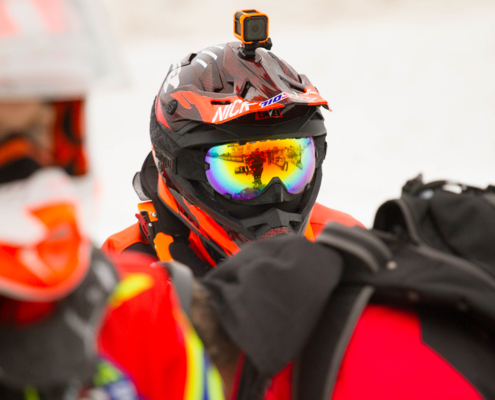 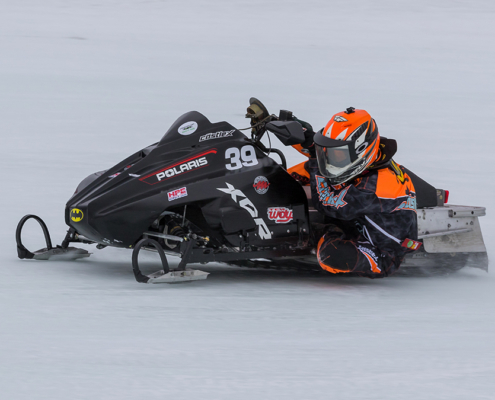 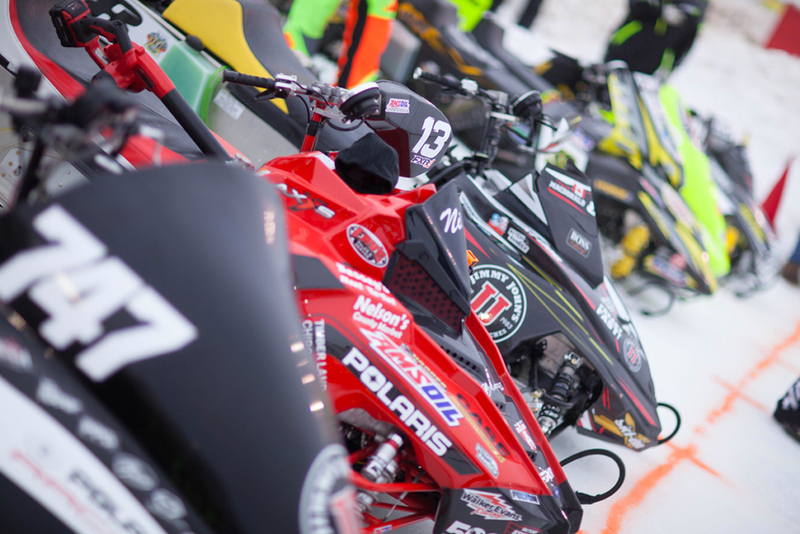 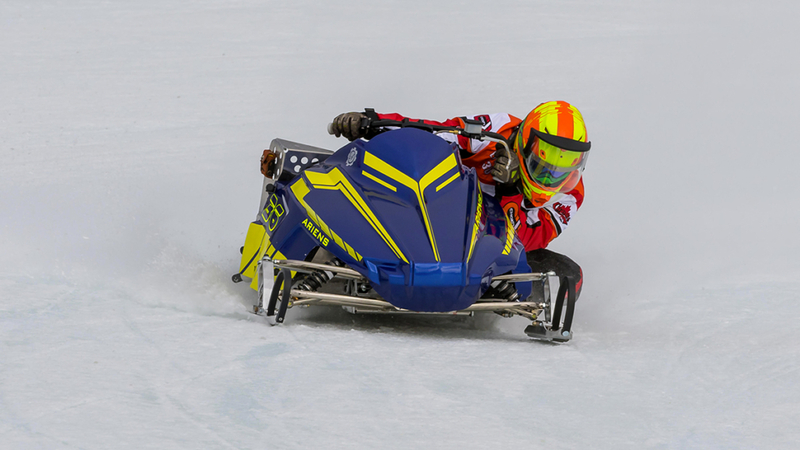 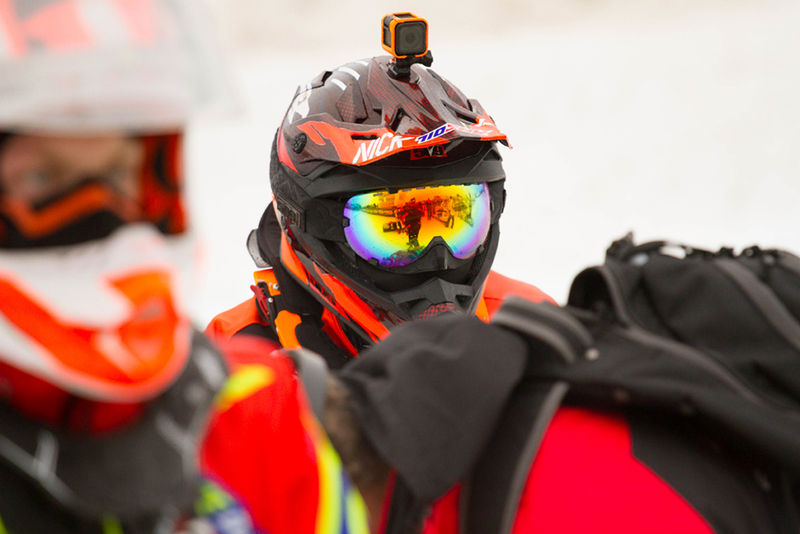 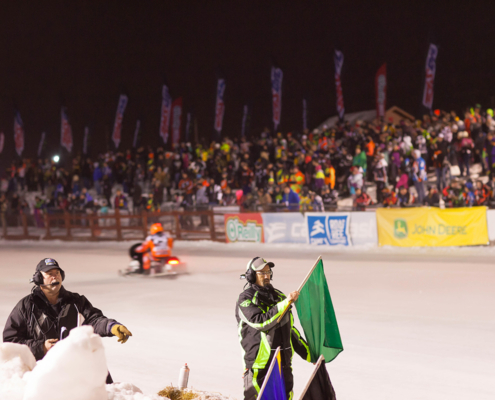 Snowmobile racing and Eagle River have become so deeply intertwined for the past 4 decades that the names are almost synonymous. 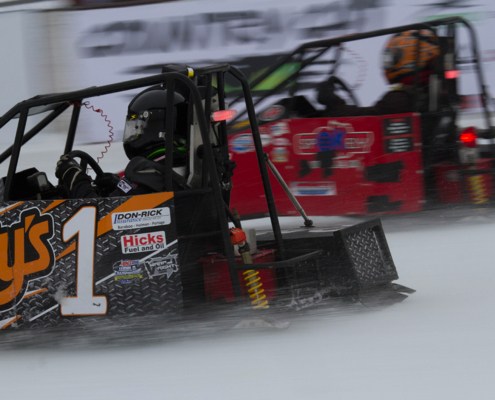 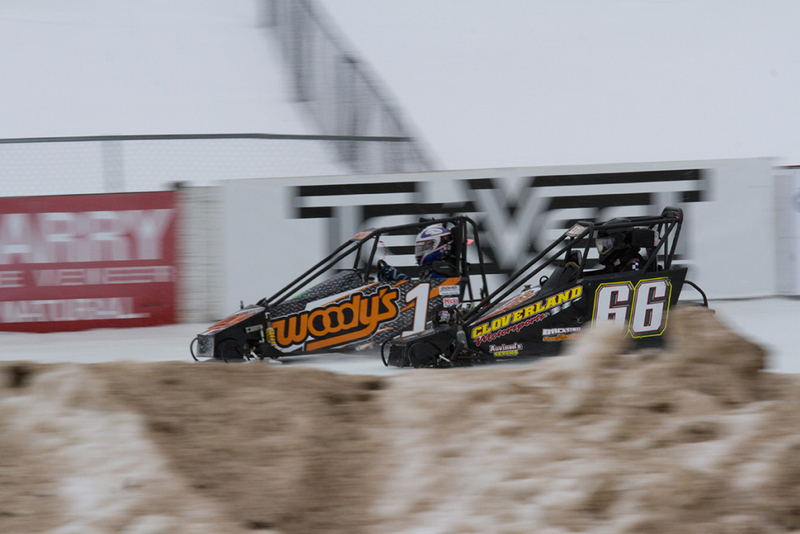 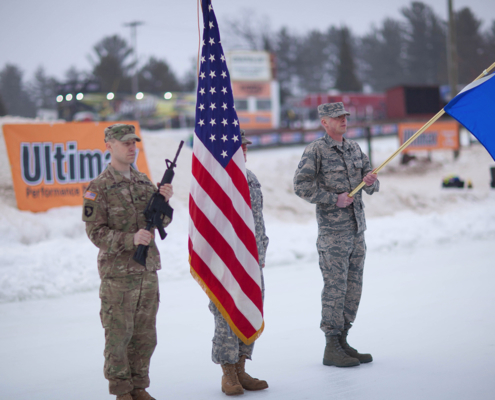 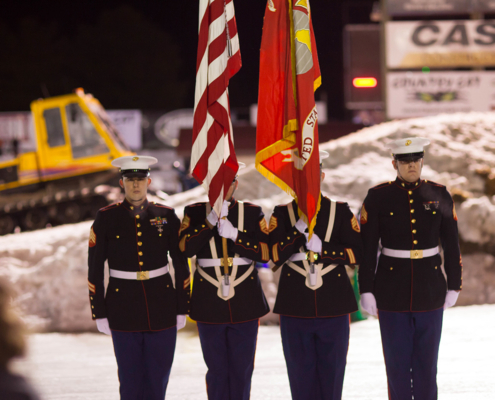 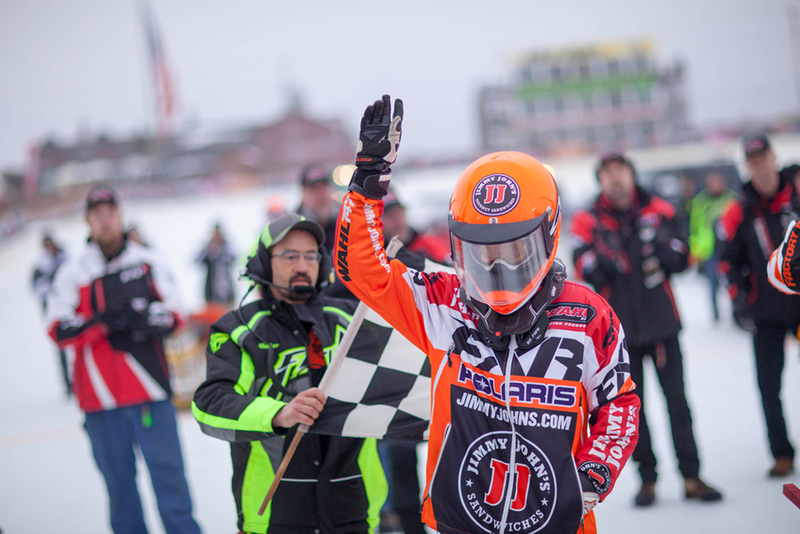 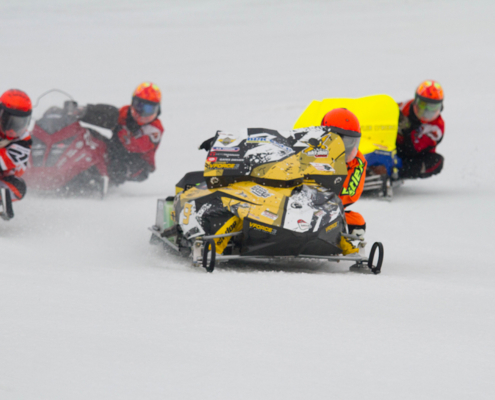 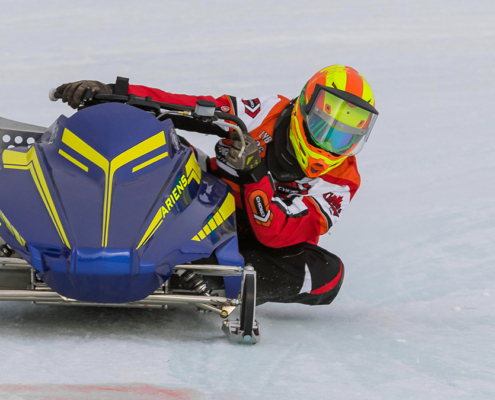 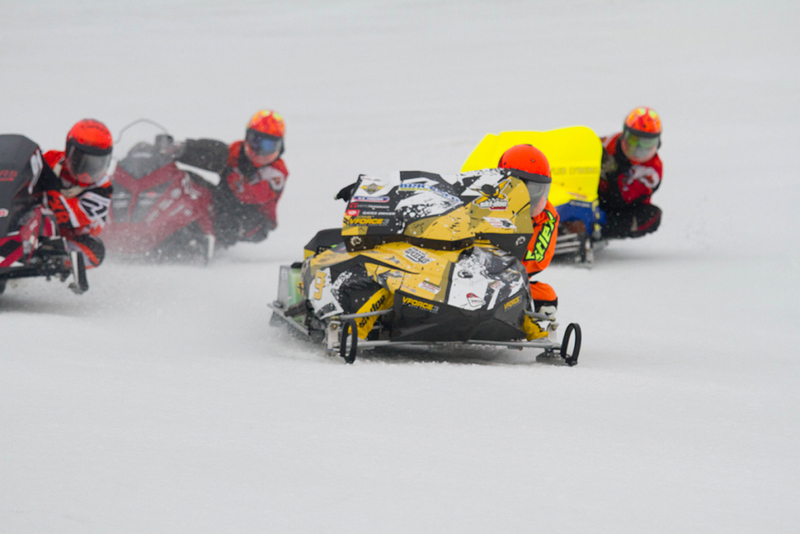 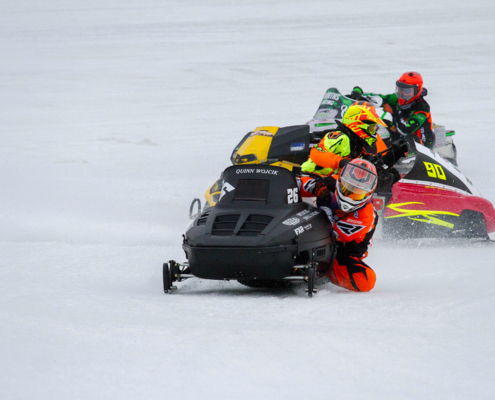 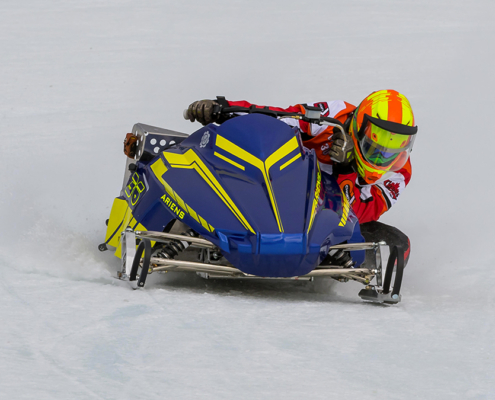 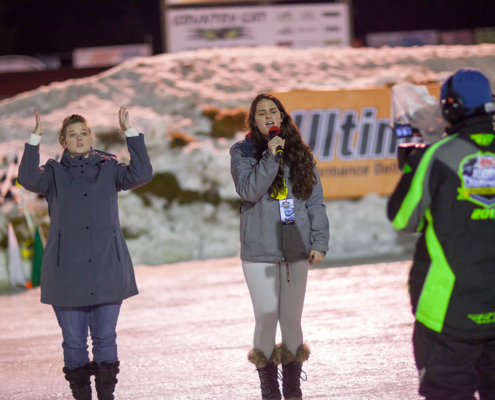 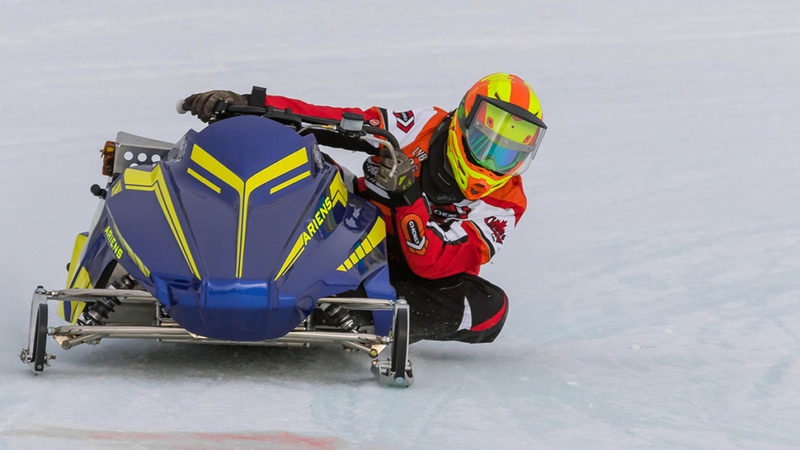 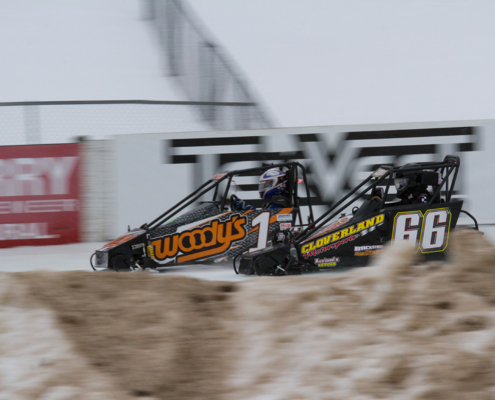 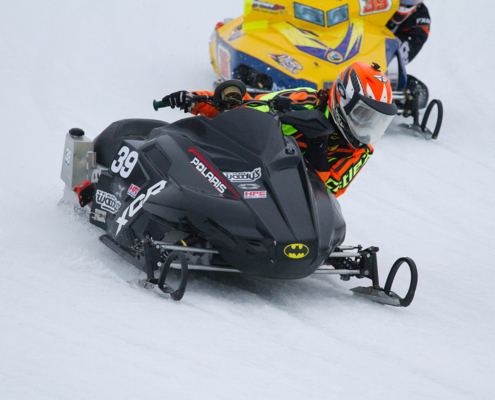 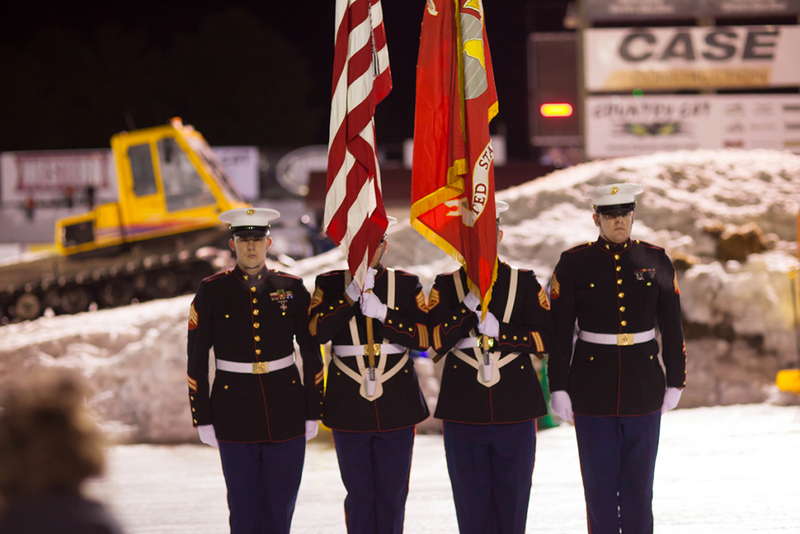 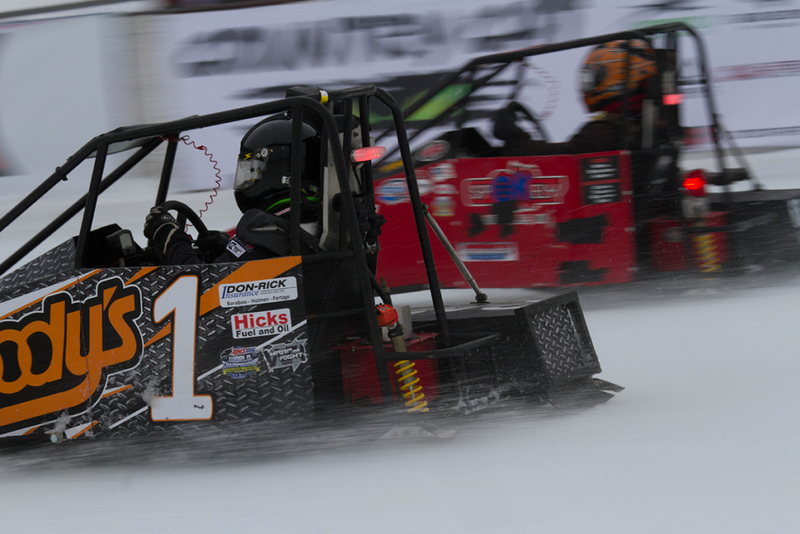 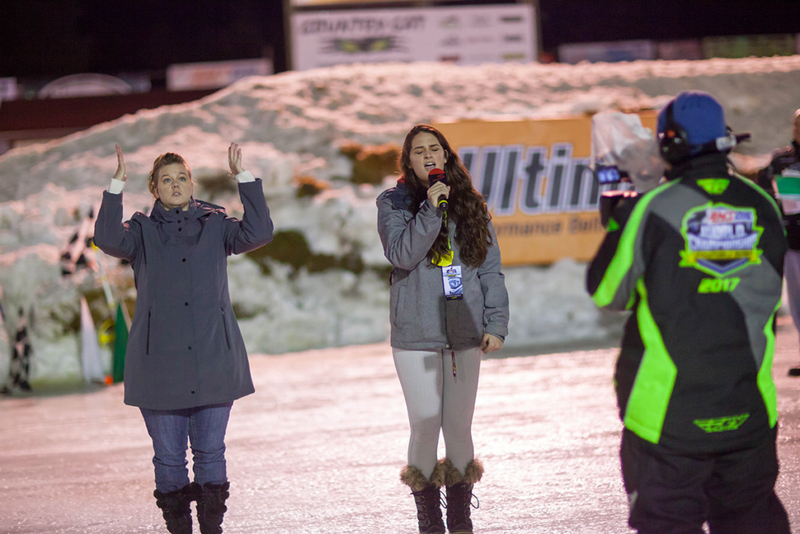 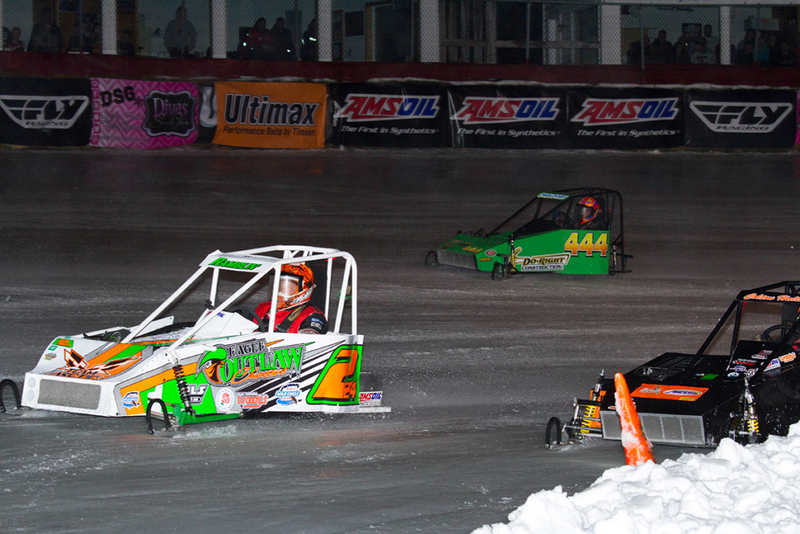 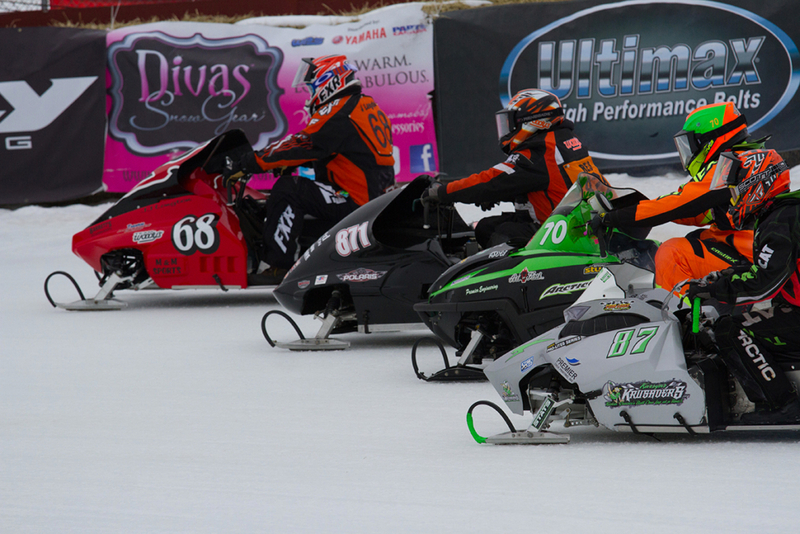 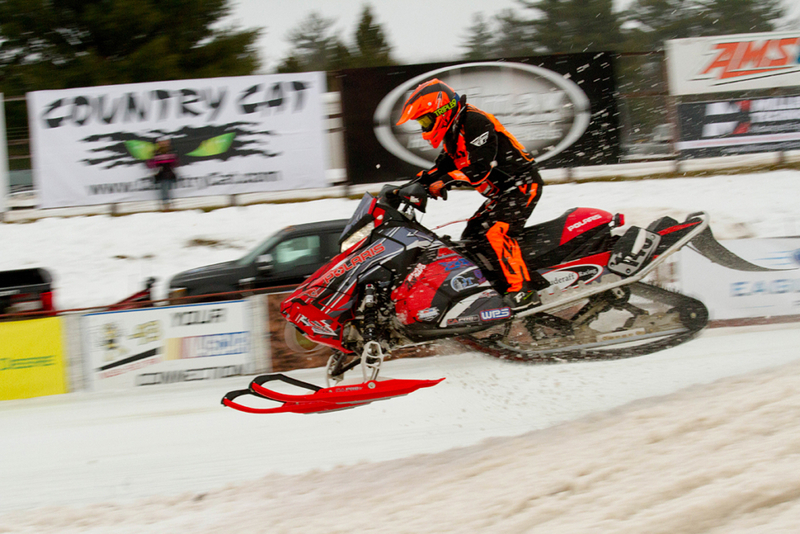 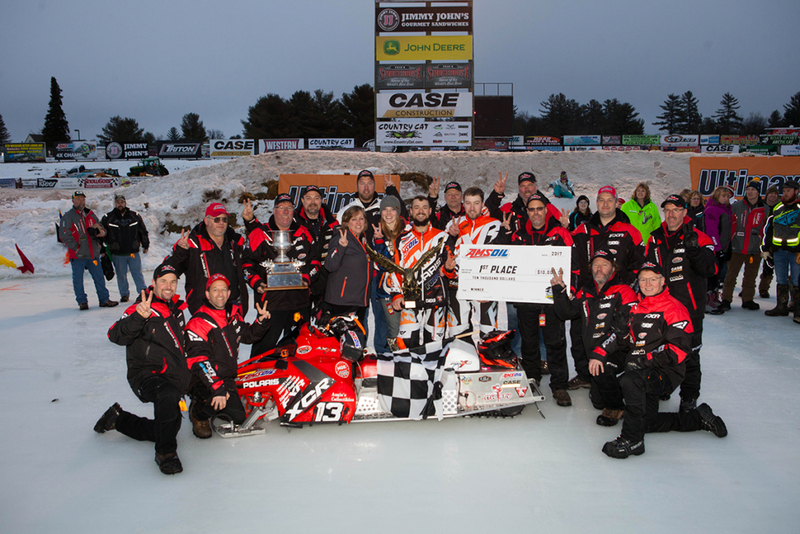 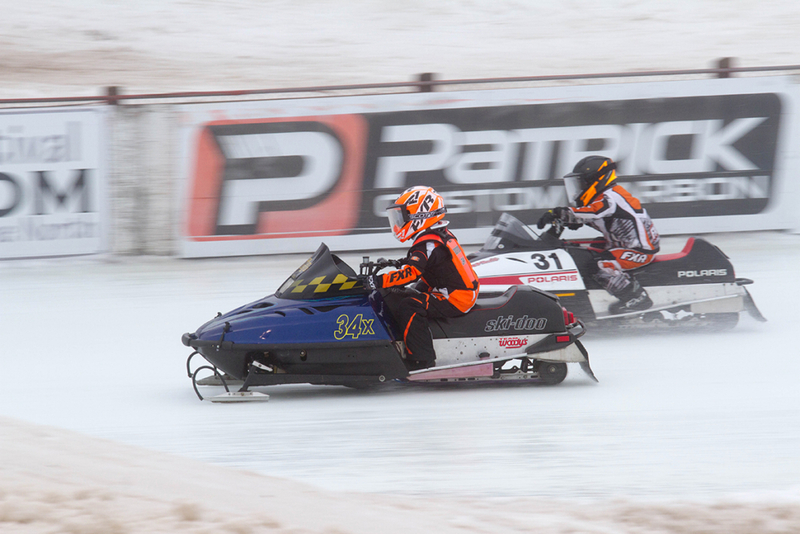 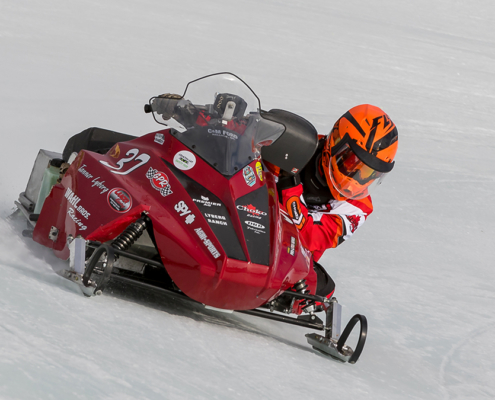 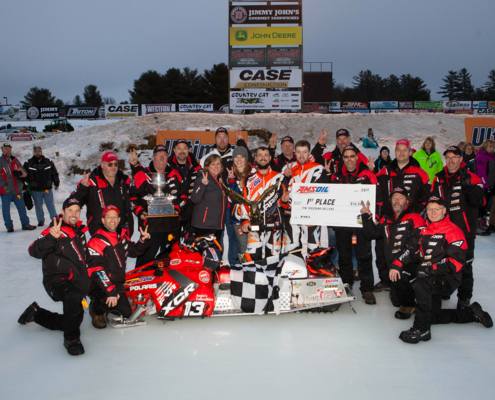 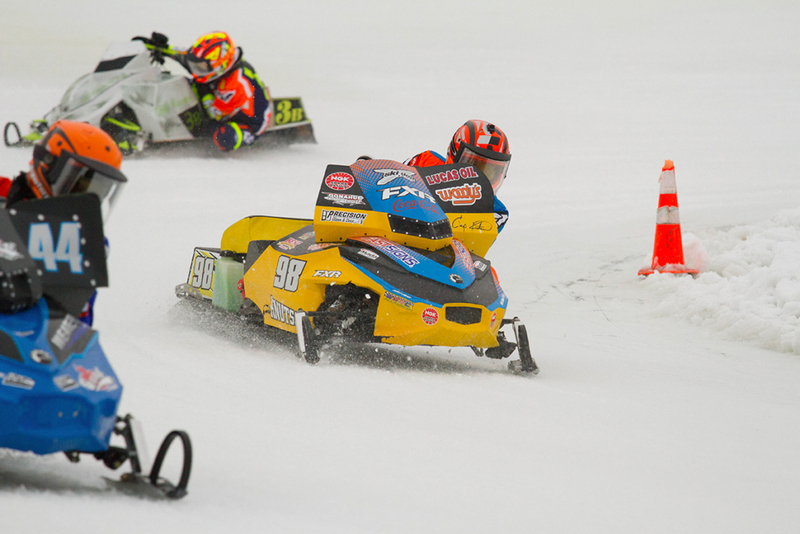 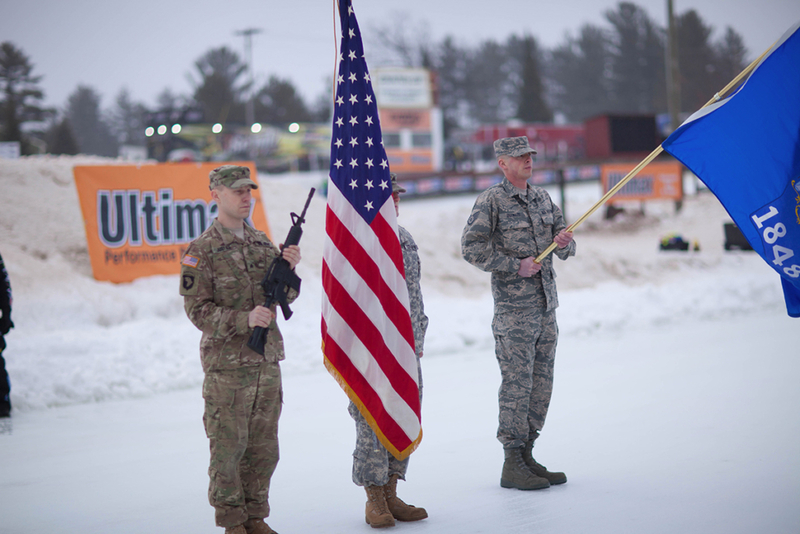 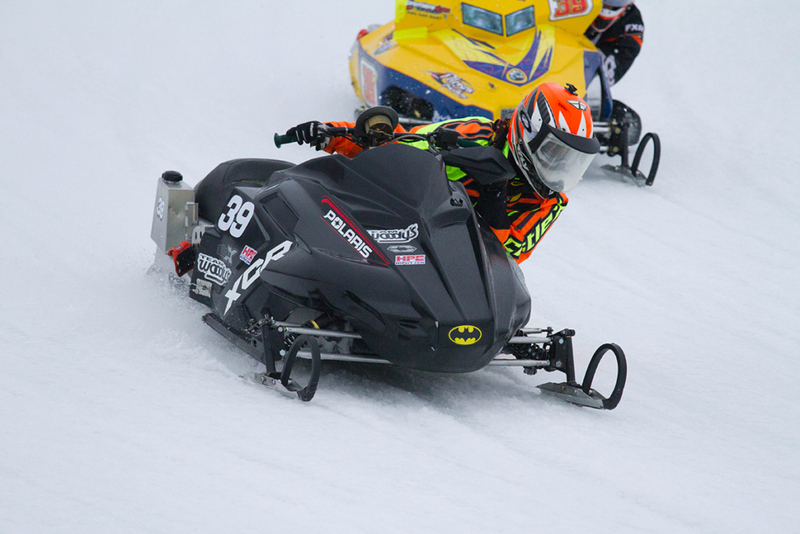 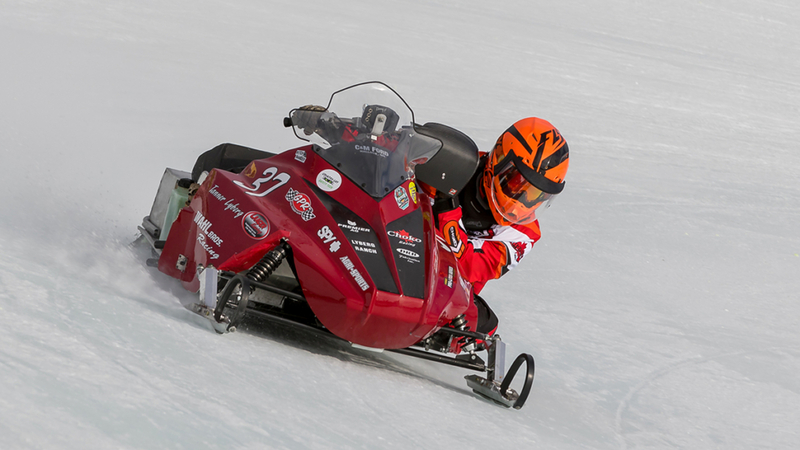 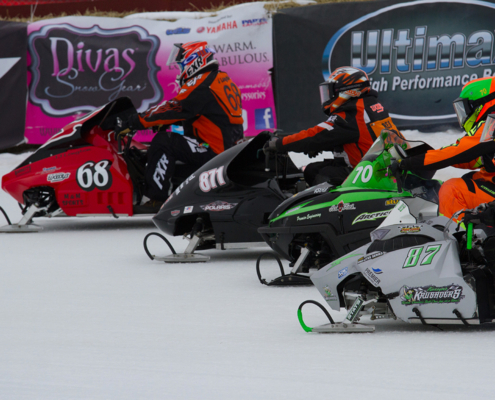 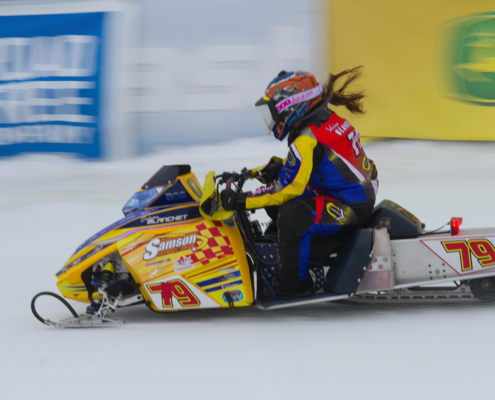 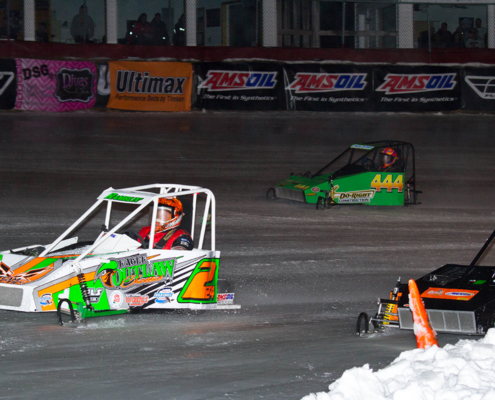 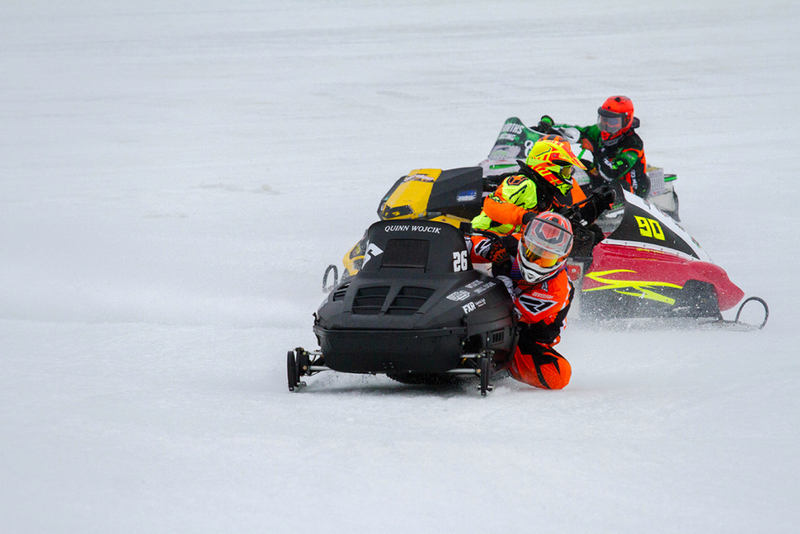 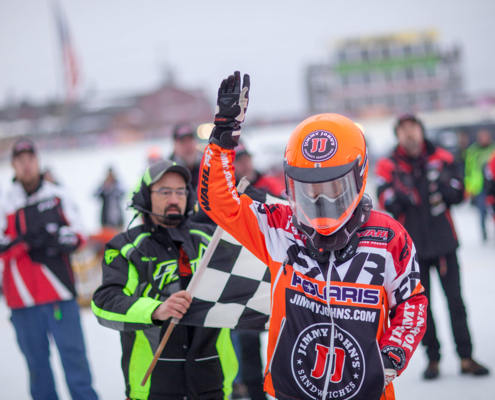 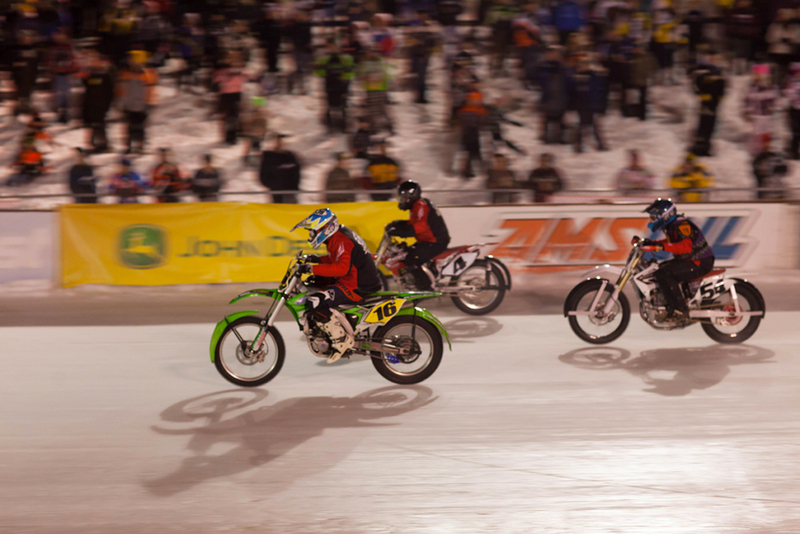 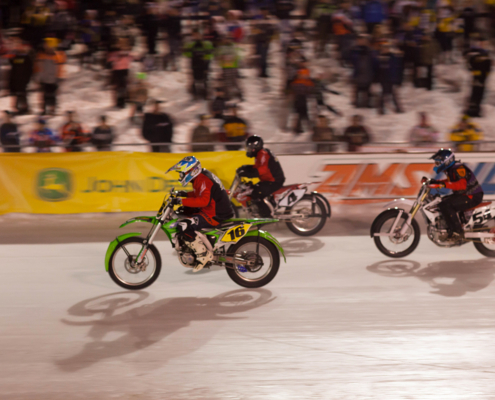 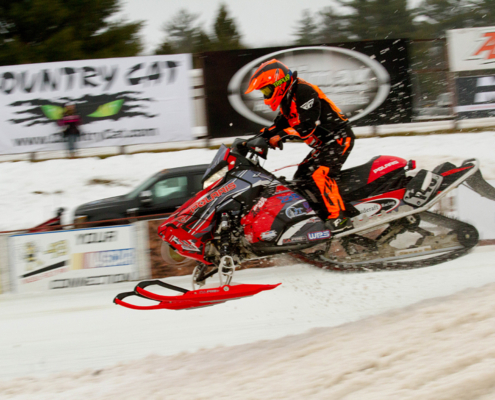 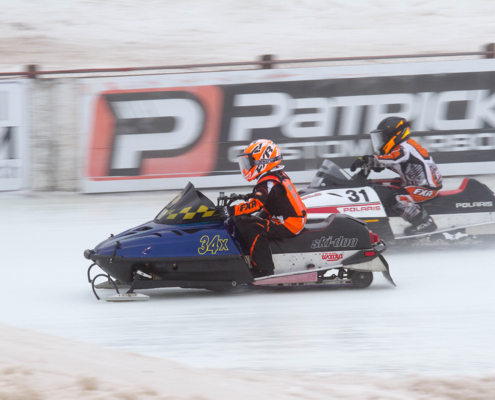 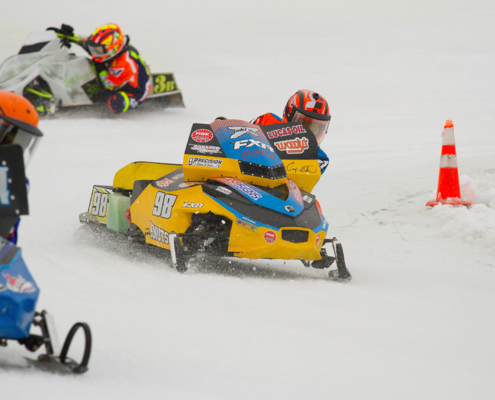 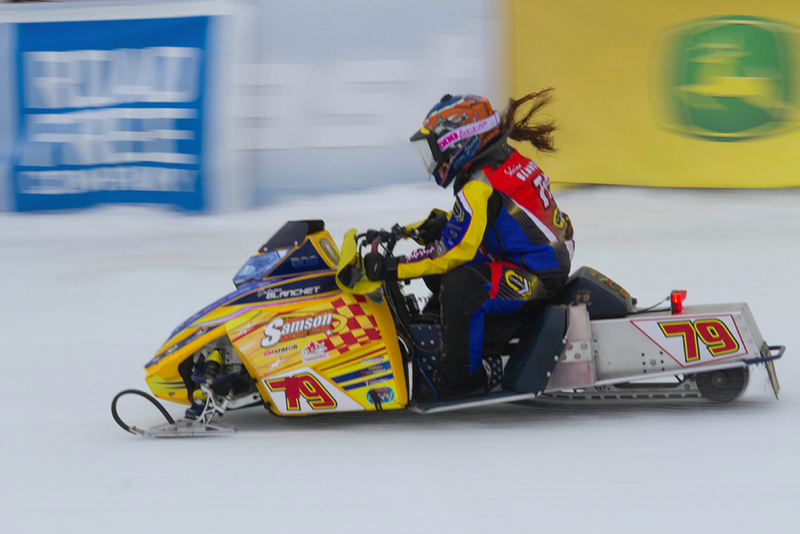 Say snowmobile race and most drivers will picture the wide-banked oval turns and the ice track in Eagle River. 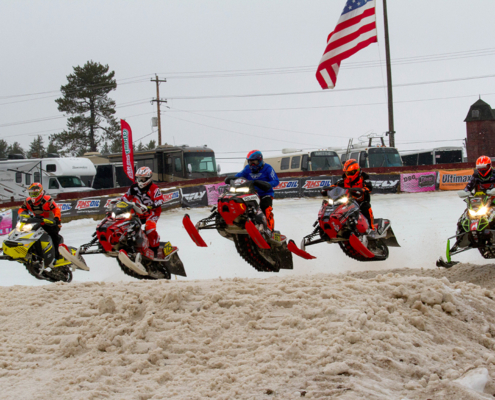 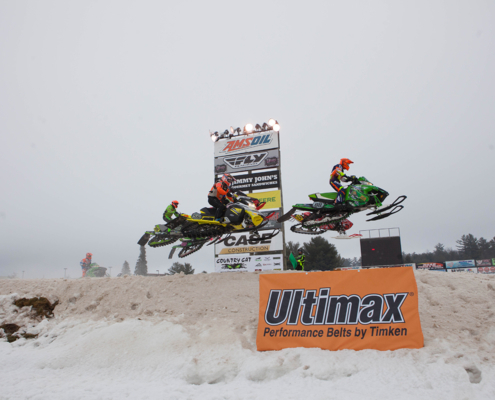 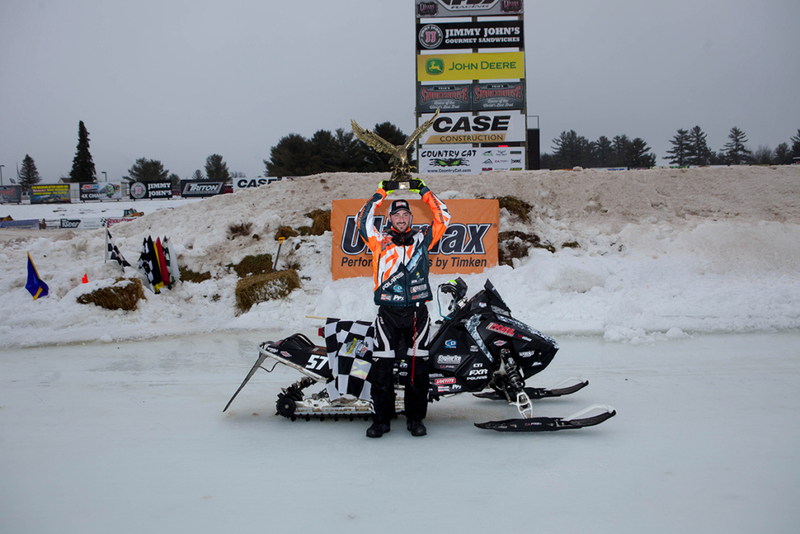 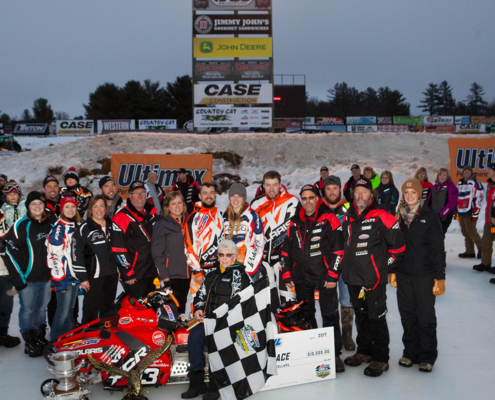 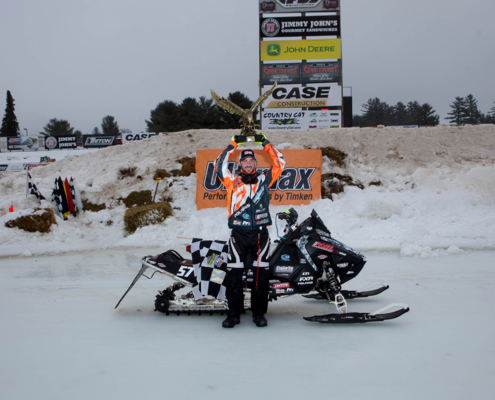 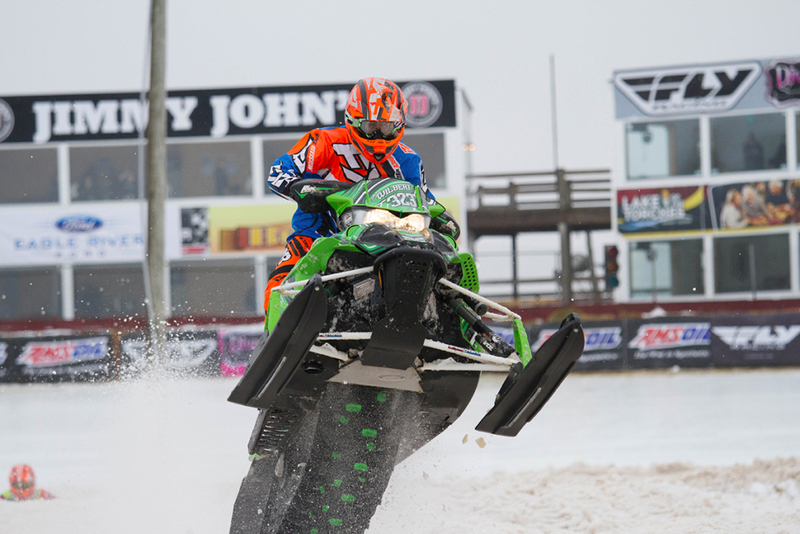 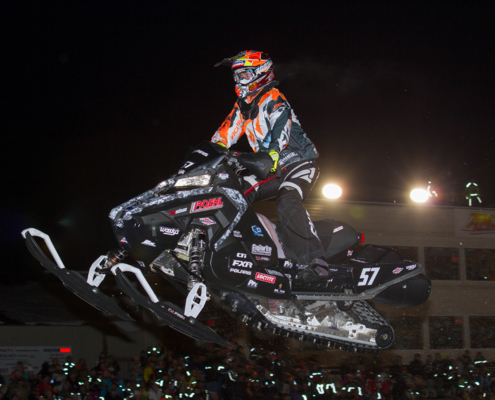 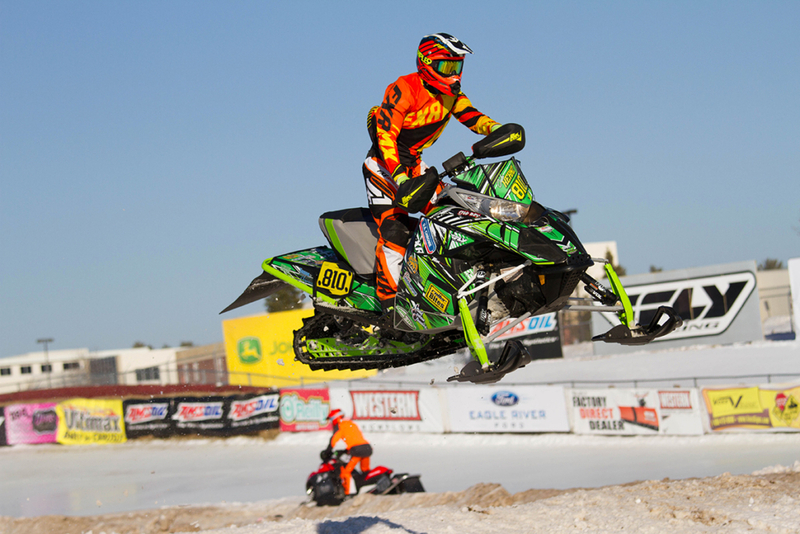 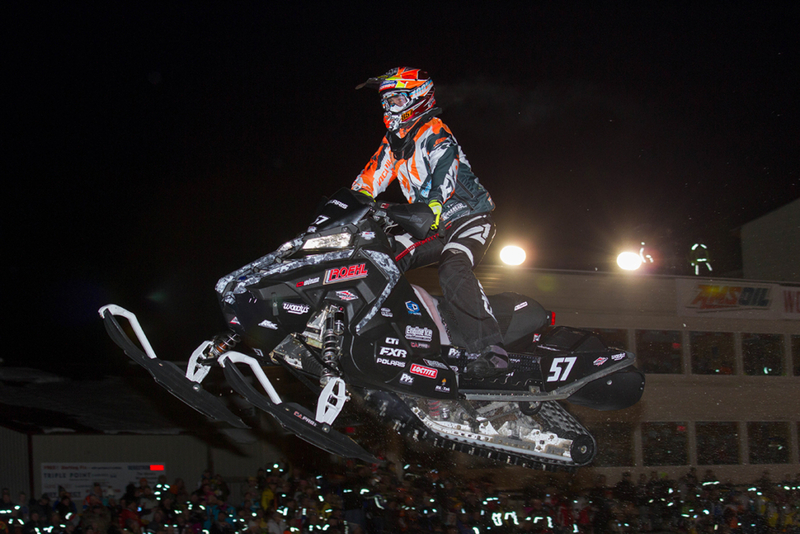 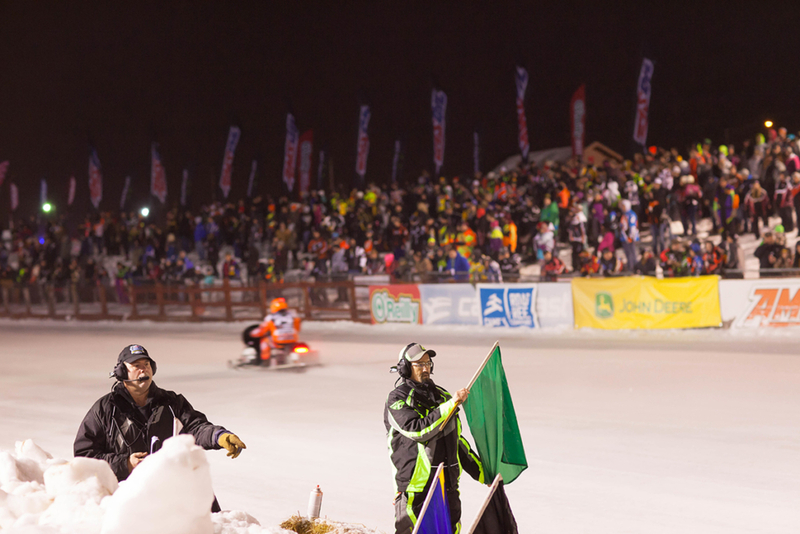 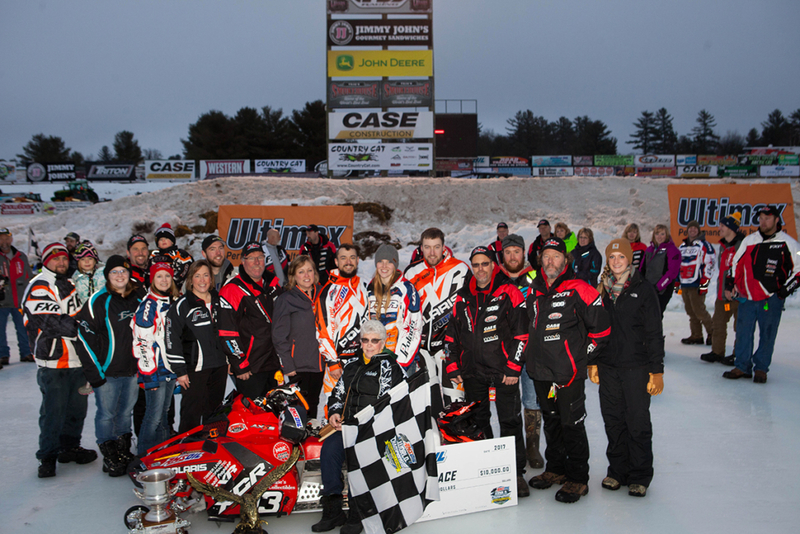 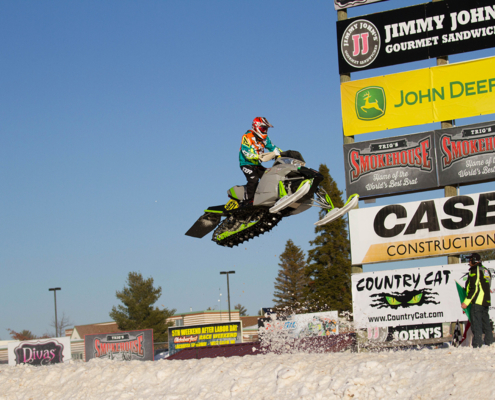 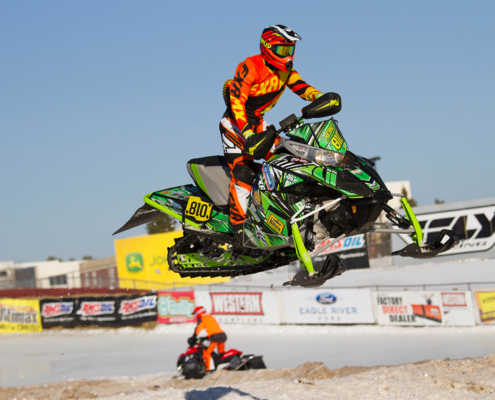 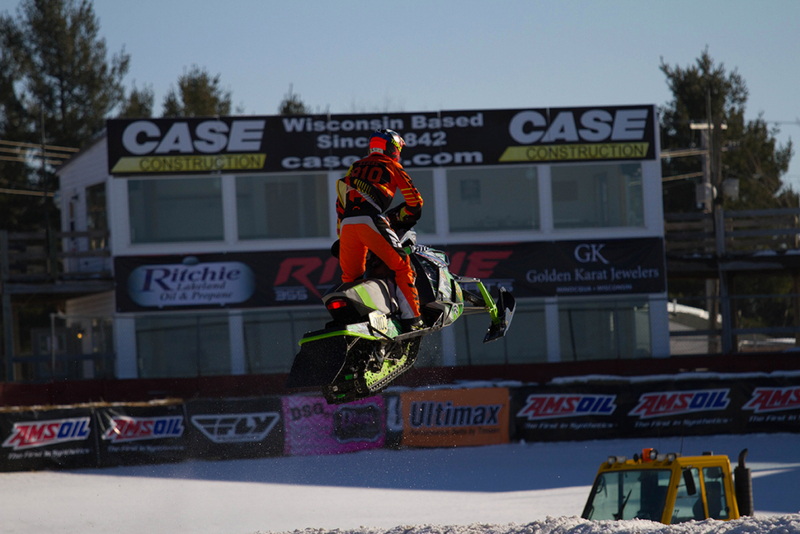 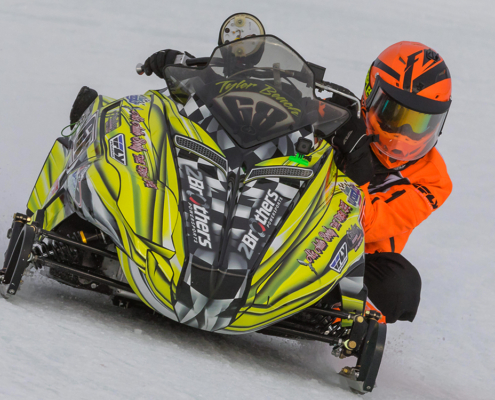 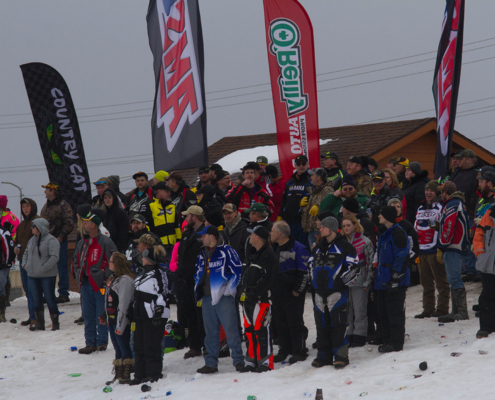 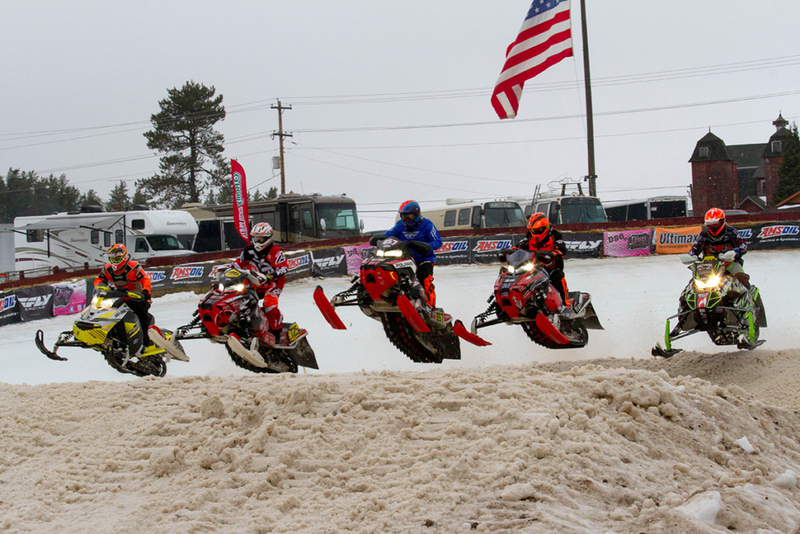 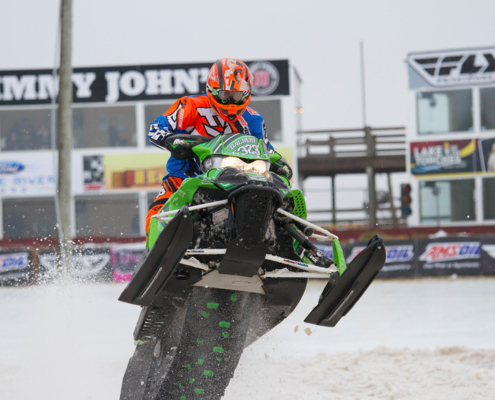 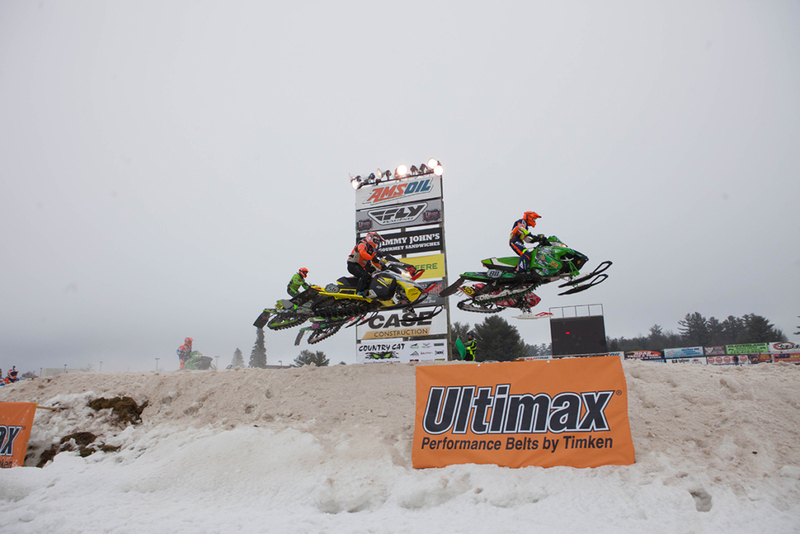 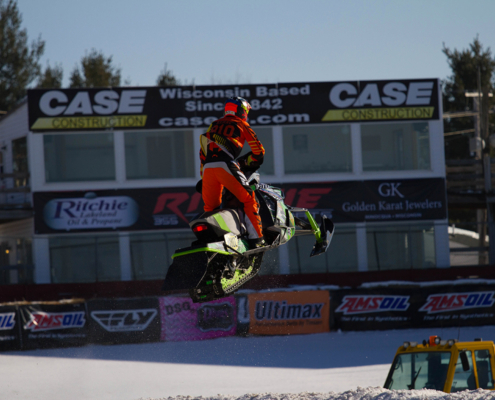 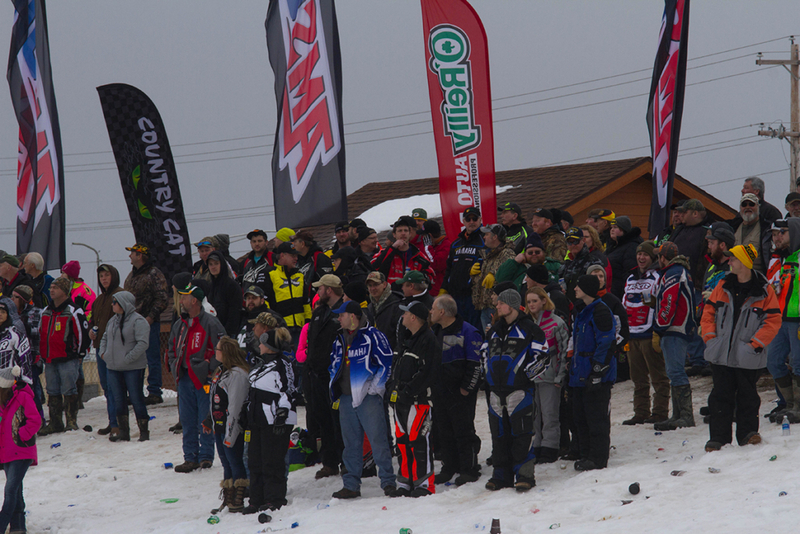 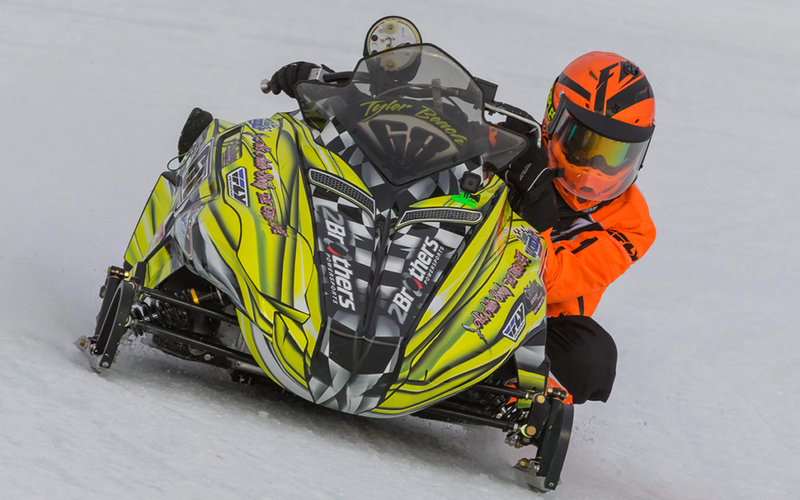 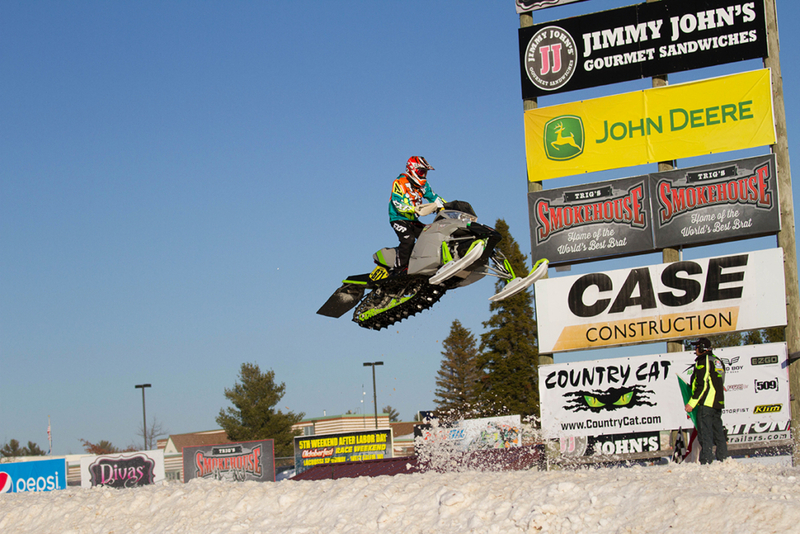 Mention the name of this Northern Wisconsin resort community and snowmobile race fans think of a long history of colorful, exciting races.